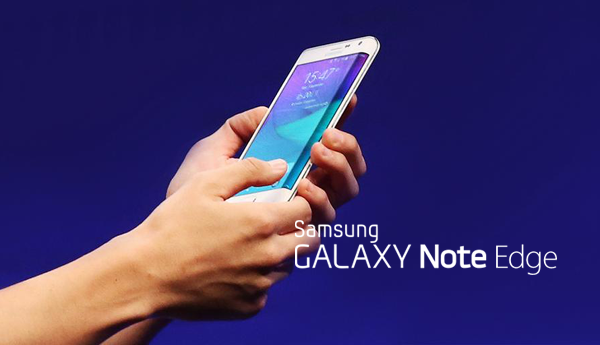 On the same day that Apple’s iPhone 6 and 6 Plus roll-out continues across Brazil, Columbia and several other nations, Samsung will commence its Stateside retail of the Galaxy Note Edge. Announced alongside the Galaxy Note 4 way back at September’s IFA trade show in Berlin, the Note Edge has almost been forgotten, but the handset featuring an intriguing curved display will become available to consumers in the United States as of next week Friday, November 14th. The device is similar to the Note 4 in many ways, with a powerful ensemble of internal hardware that will more than cater to those with a taste for high-end specifications. But in all honesty, powerhouse devices with large displays are ten-a-penny, and the real trump card of the Note Edge is that noteworthy, round-edged display. It not only looks fascinating, but Samsung reckons it’ll significantly enhance the experience, allowing you to quickly and conveniently access shortcuts with very little interruption to the task-in-hand. The reviews have been fairly positive thus far, with those who’ve interacted with the Note Edge posting mainly positive sentiments, but the real proof of whether this handset’s unconventional display is a marvel of an innovation or, indeed, a gimmick, will be determined once the device makes retail. As of November 14th, consumers will be able to pick up the handset off-contract for the sizeable sum of $946, although AT&T will offer it for $399 up-front on a new two-year contract. Pre-orders will begin from this coming Friday, which is November 7th, and if you’ve been hanging on for the Galaxy Note Edge to arrive ever since the Tizen maker unveiled it at IFA, your long wait is almost over. There’s no doubt that Samsung made a bit of a gaffe in announcing the Note 4 and Note Edge so close to the iPhone launch, but with no intention of a widespread release until October. The Note 4 has only just staggered into the market, and buoyed by the largely unmanned waltz onto the mobile scene, Apple’s iPhone 6 will apparently outsell it 10-to-1. Still, the Note Edge was certainly the more popular of the two new Notes among you, our faithful readers, and as such, there’s a reasonable chance that Samsung’s fortunes could change upon its release. 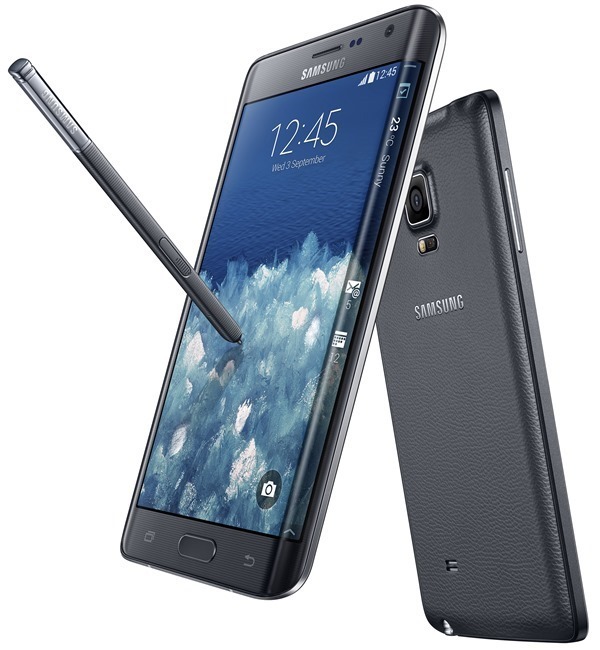 We’ll have further coverage of the Galaxy Note Edge on its release day next week, so stay tuned!